What an amazing February we had - over 35 ladies joined us for our Love to sing course and on 25th February we put on a show for friends and family. With cake and many visitors it was a night to remember and we were thrilled to see over 20 of the ladies join us again at the following rehearsal. They are now being coached by our music team in preparation for auditions and hopefully taking a place as a full time Crystal Chord on the risers. 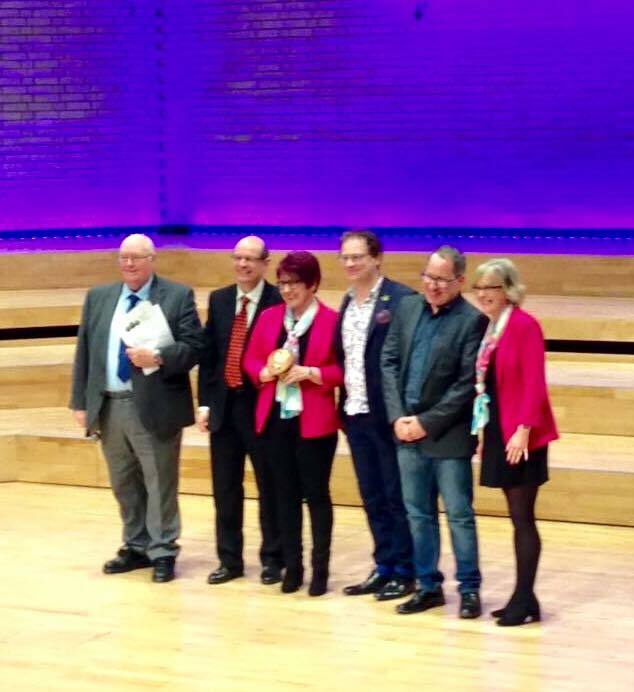 The same week we were thrilled to place second at the Manchester Amateur Choral Competition which took place at the RNCM in Manchester. There were choruses from all over the country and we had a blast performing 4 songs with excellent feedback from the judges. Congratulations to the winners, The Chanterelles from Leicestershire.